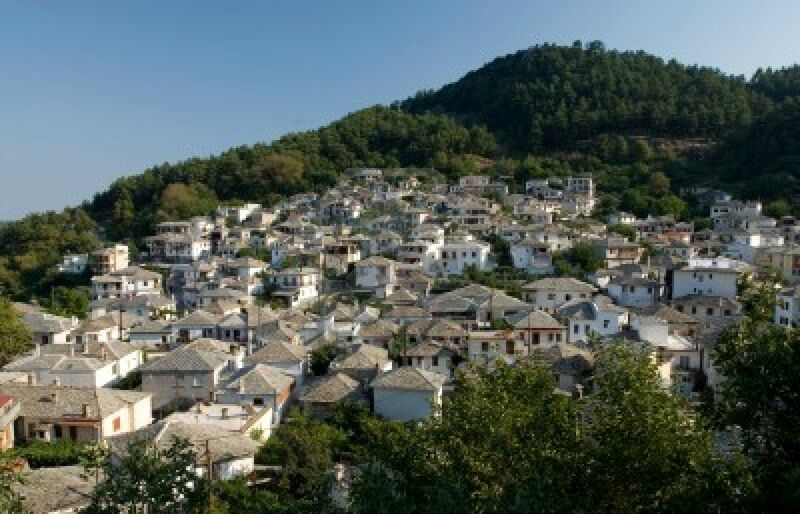 This quiet mountain village is located about 10 kilometers from Thassos Town and 27 km from Skala Prinos. It is a wonderful community that preserves much of the old tradition. This is why many tourists who visit the village falls in love with him, some of them want to buy a house and move here to enjoy the simple life. Panagia became the capital of the island after the Greek Revolution against Ottoman Turks in 1821. It was named after the village church in 1832. Panagia Greek Orthodox is the name for the Virgin Mary. Only 4 miles in Skala Panagia, you can enjoy a dip at Golden Beach, or “Chrissi Ammoudia. You will also get the option of Panagia trails up in a cave, which has not yet been fully explored, or enjoy a hike to the summit of Mount Ipsario, the highest mountain on Thassos. The height is 1204 meters or 3950 meters above sea level.